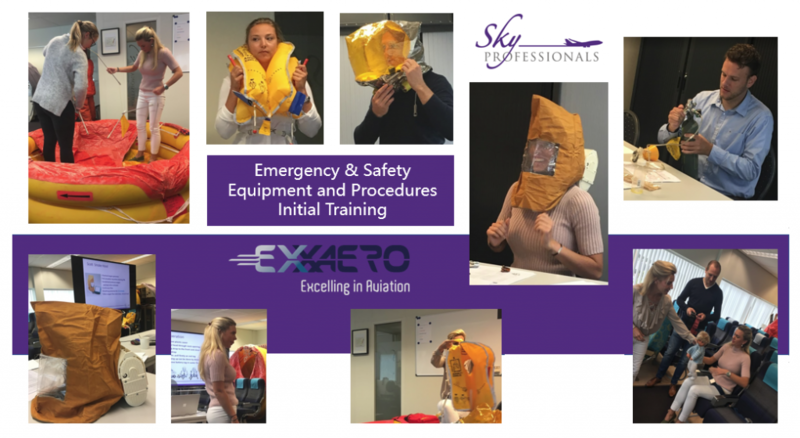 This week Sky Professionals deliverd an Emergency & safety equipment and procedures training for Exxaero flight crew and Sky Professionals’ corporate flight attendants. 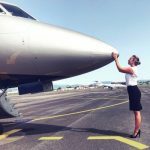 This type related training covers the use and location of all emergency and safety equipment carried on board of your aircraft. The main objective of this hands-on training is to prepare crew members for their duties and responsibilities on board during emergency situations. 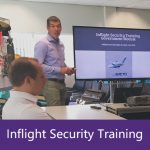 Are you interested in an Emergency & Safety Euipment training or would you prefer to combine it with an evacuation procedures training? Find out more information on our website or contact us so we can advise you.